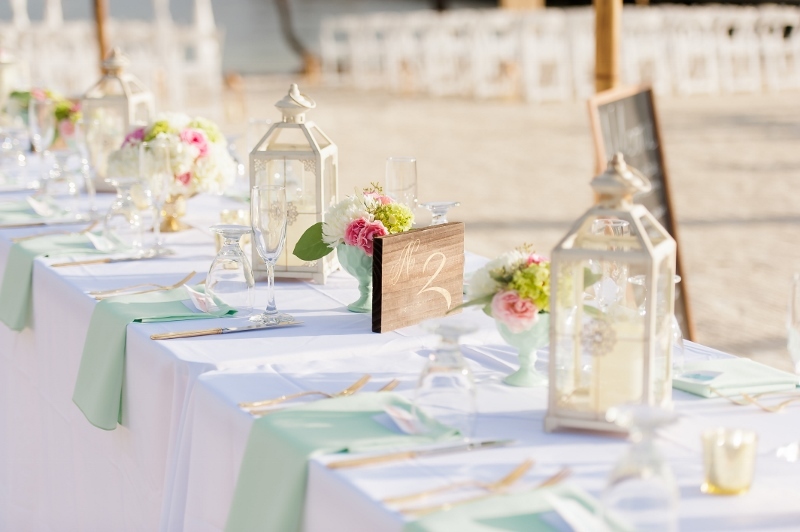 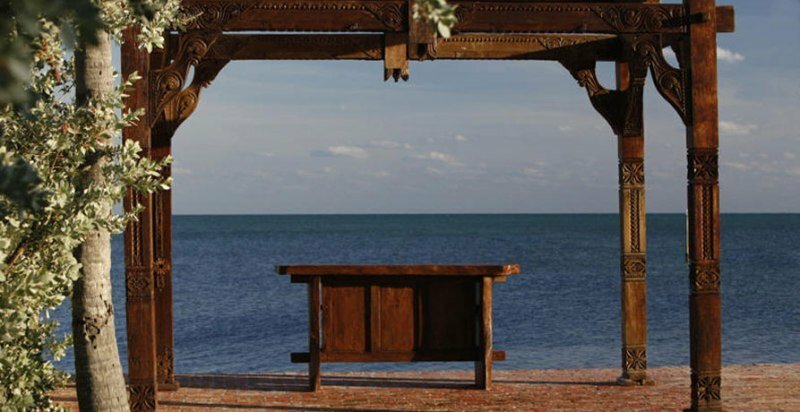 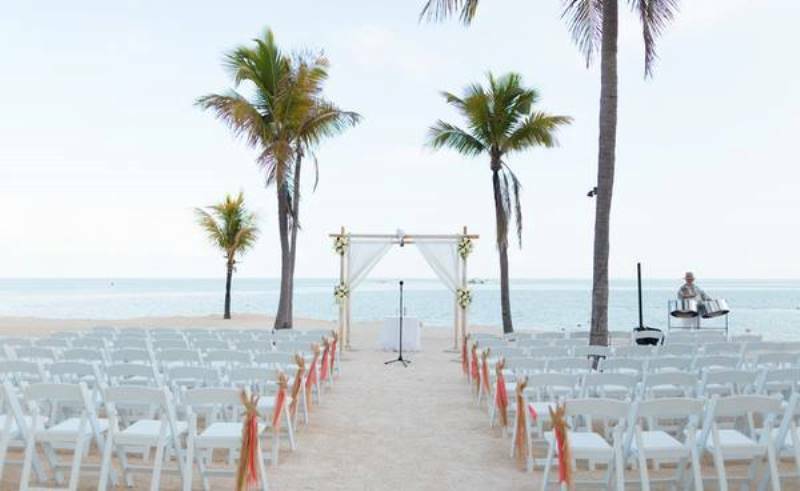 Offering a tropical, romantic setting for your dream wedding. 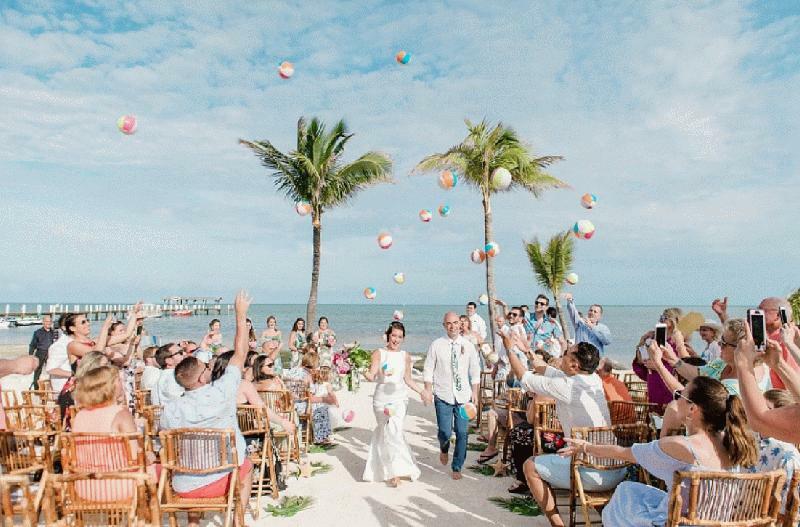 Featured in The Knot, DIY Weddings, Borrowed & Blue. 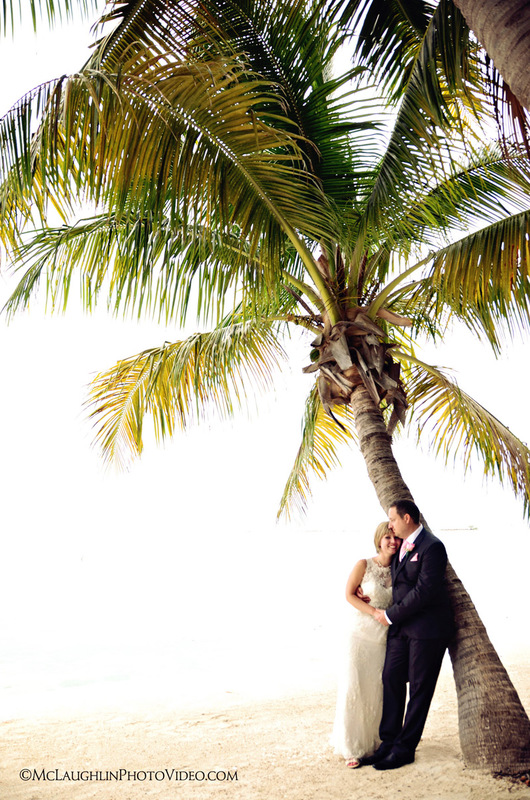 Photo credits by Jensen Larson Photography & Concept Photography. 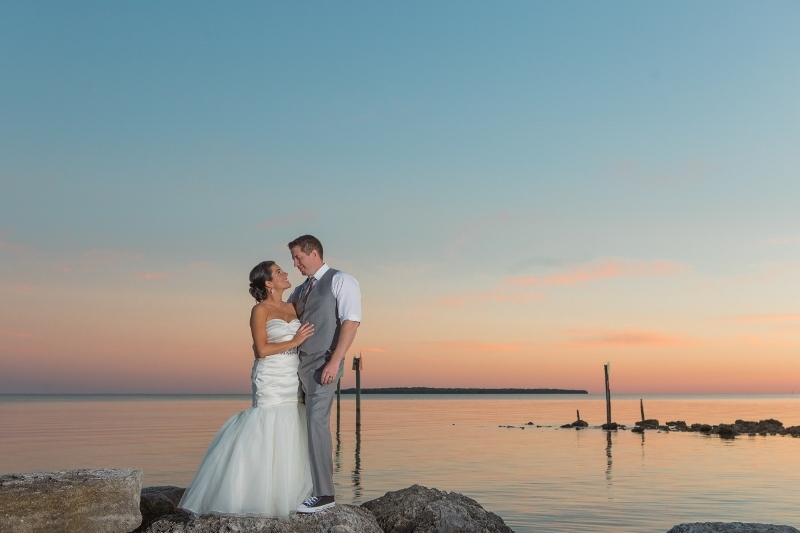 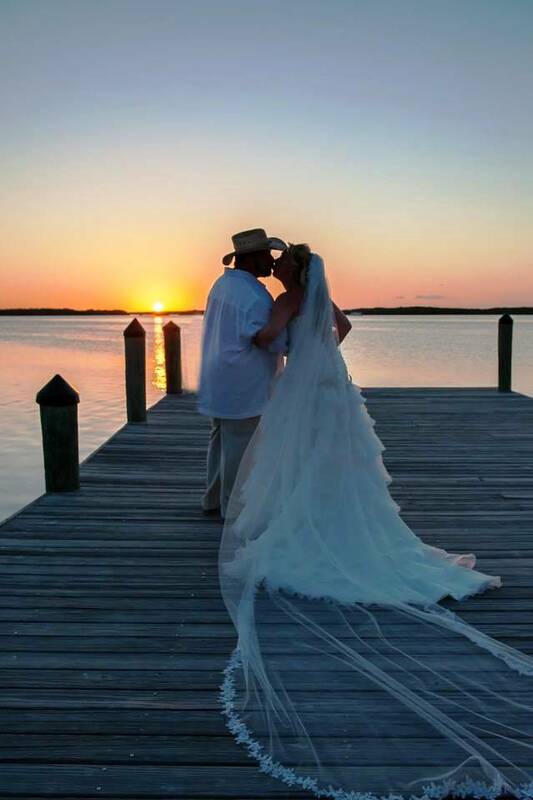 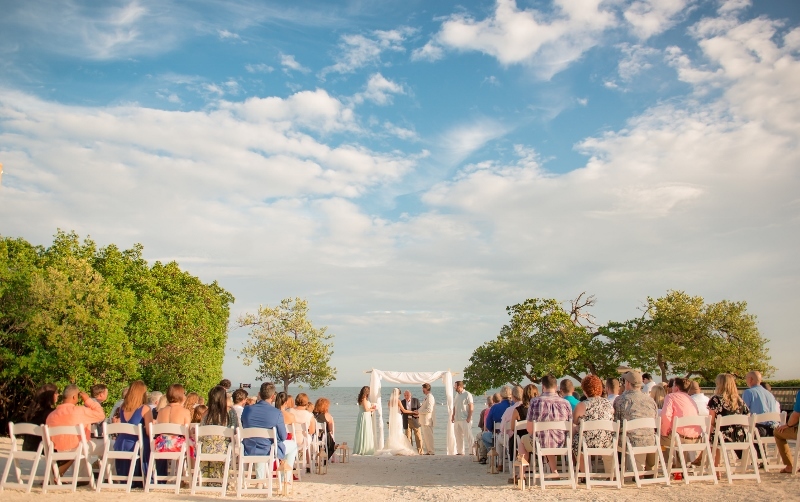 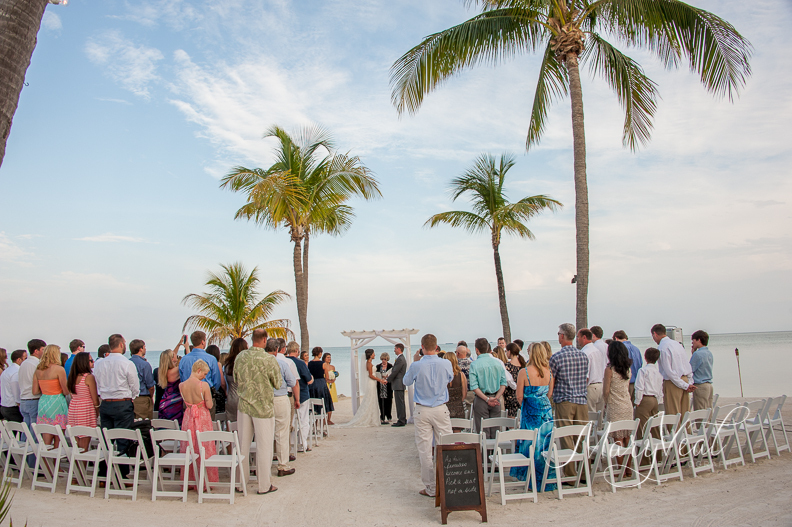 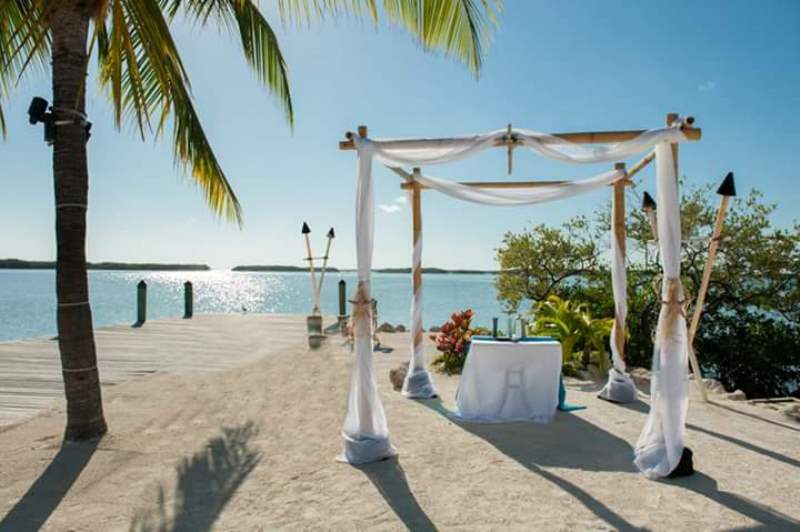 www.theknot.com/weddings/album/an-ocean-wedding-in-islamorada-fl-96018. 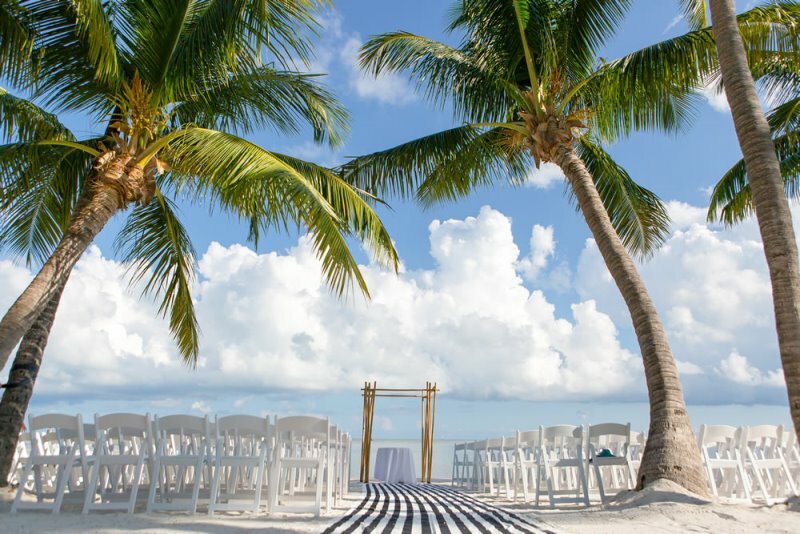 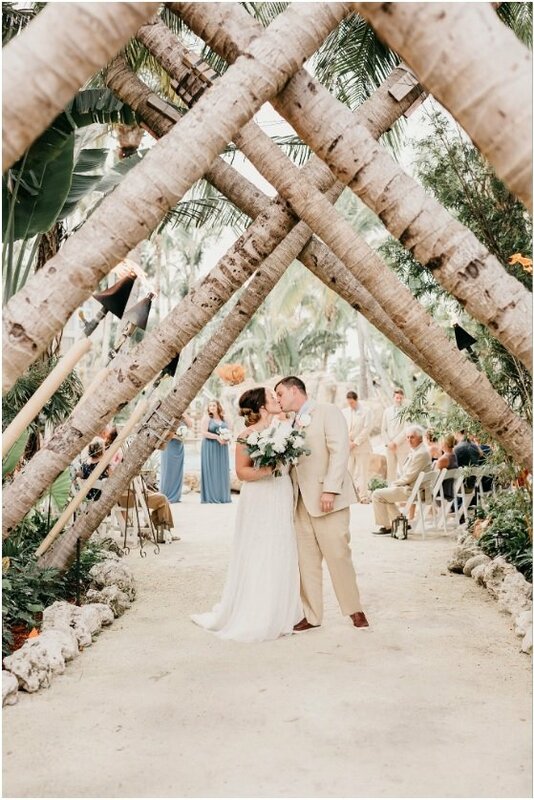 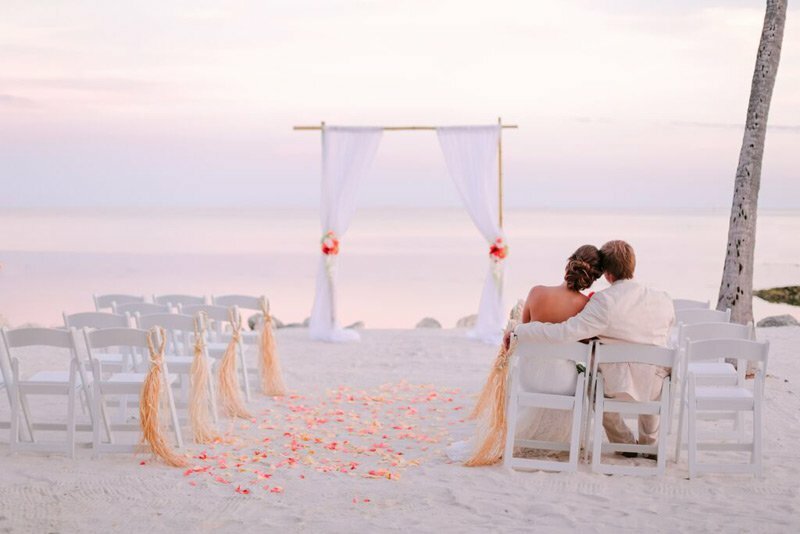 Cheeca Lodge & Spa offers a stunning private palm-lined beach, warm tropical climate, creative catering and unsurpassed attention to detail to choreograph your perfect wedding in paradise. 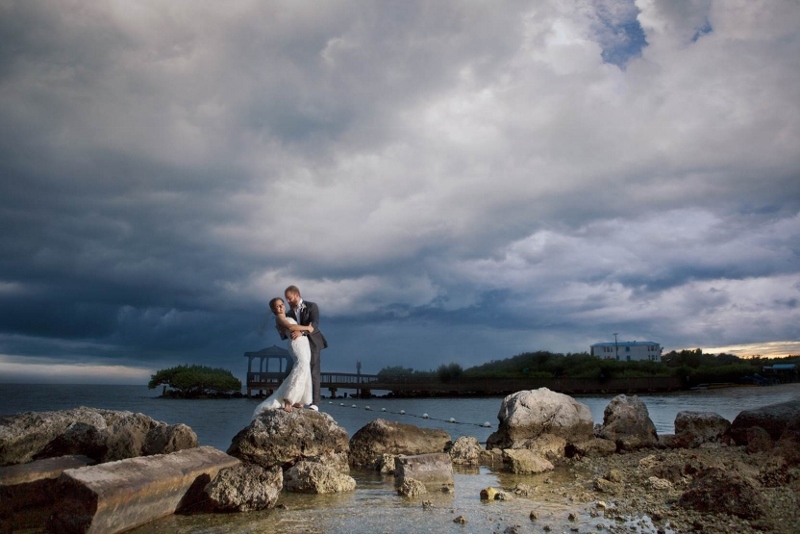 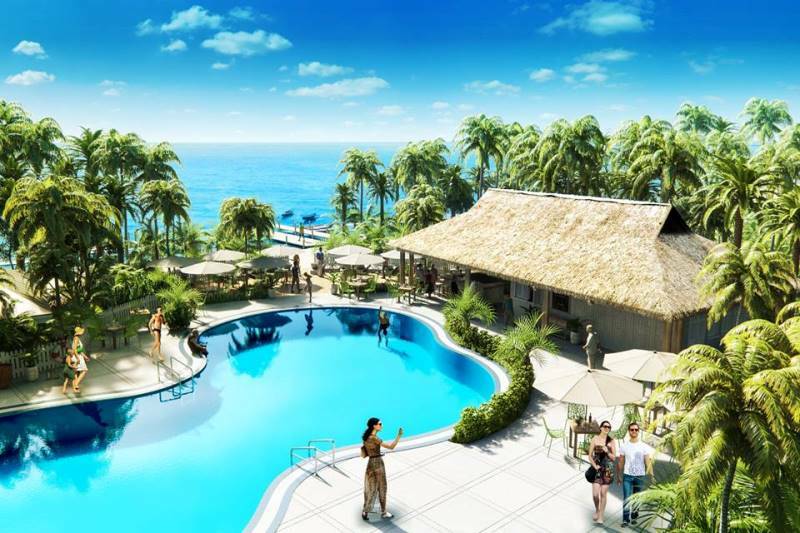 The 27-acre resort offers a variety of indoor & outdoor venues. 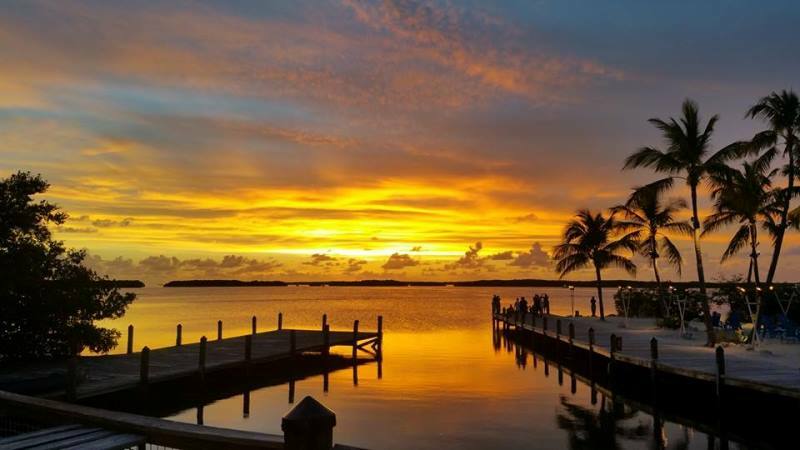 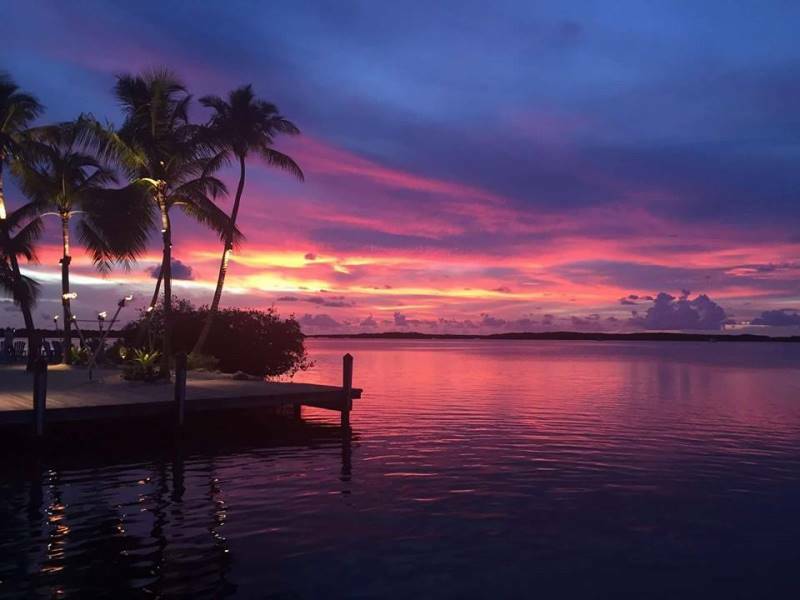 ISLAMORADA FISH COMPANY ~ DESTINATION LANDMARK LOCATION! 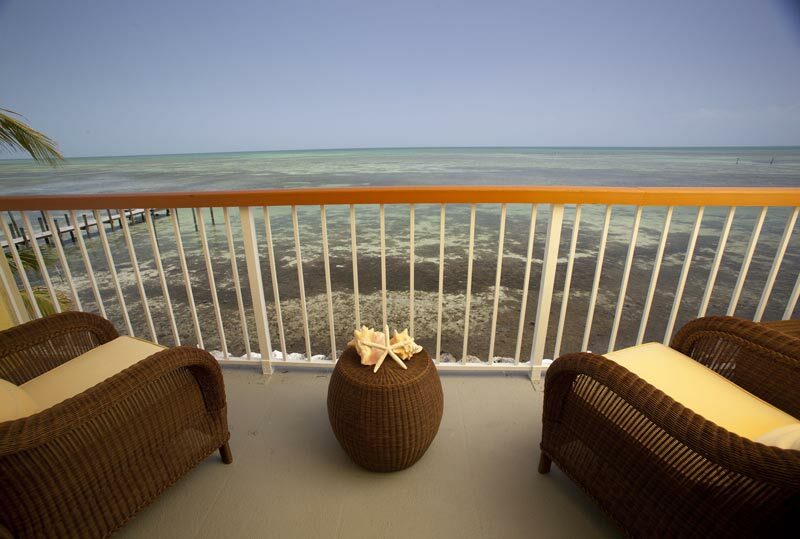 Overlooking the beautiful bayside of the Florida Keys coast. 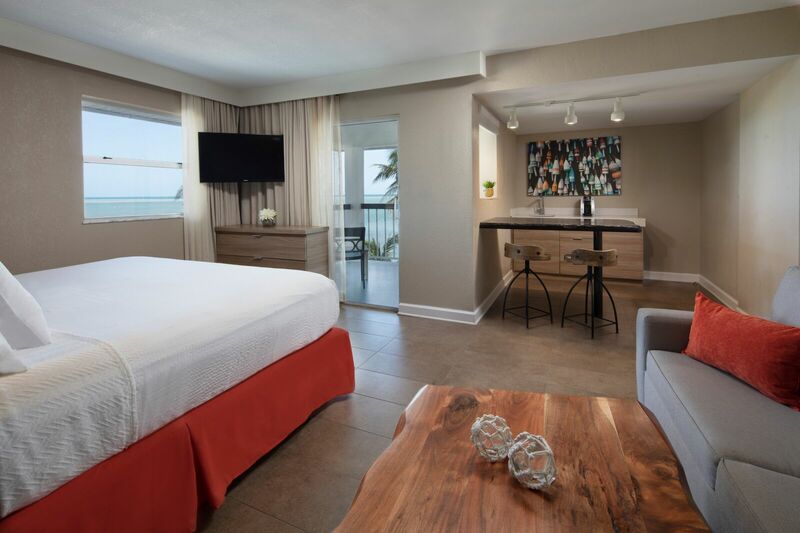 Legendary sunsets and soft ocean breezes await your arrival. 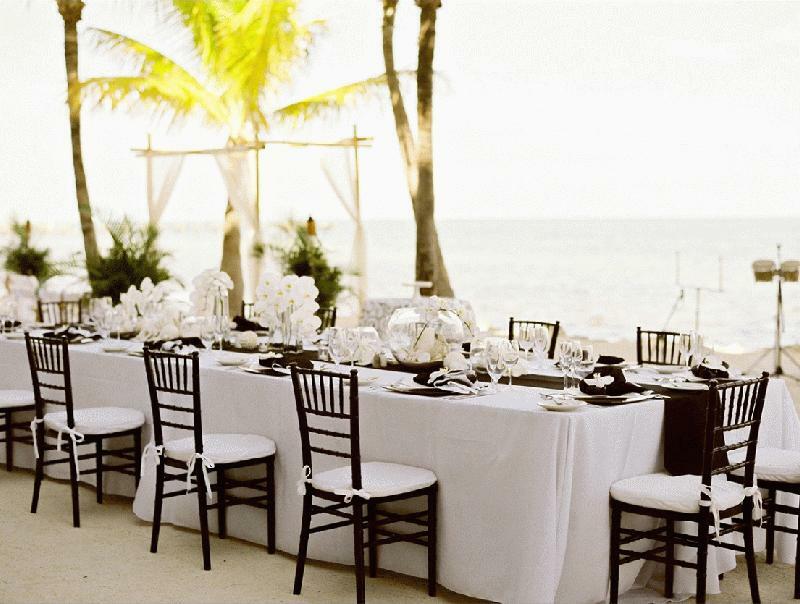 Our expert staff of chefs & banquet coordinators will work with you to host your perfect "island" wedding and/or rehearsal dinner. 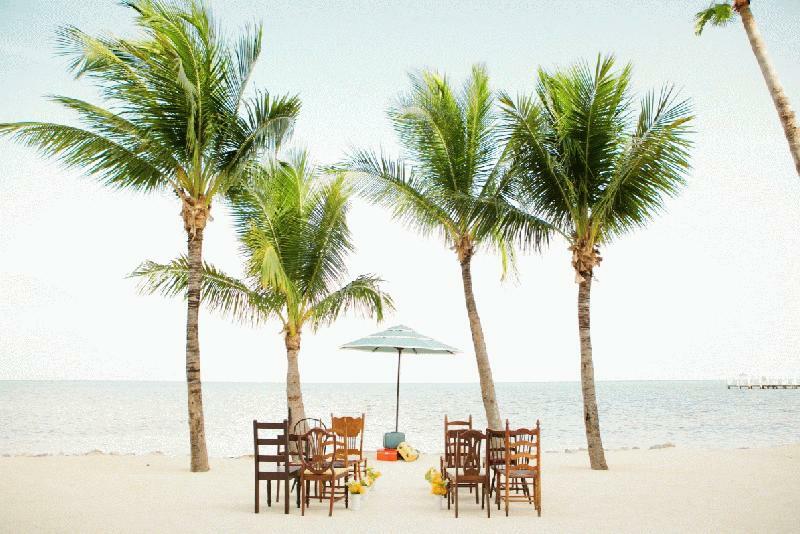 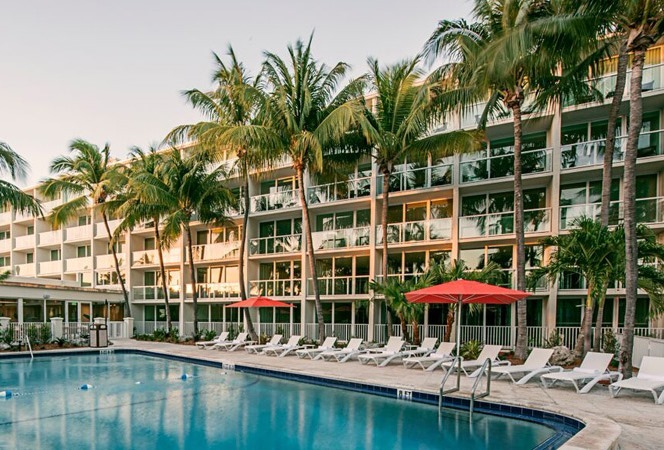 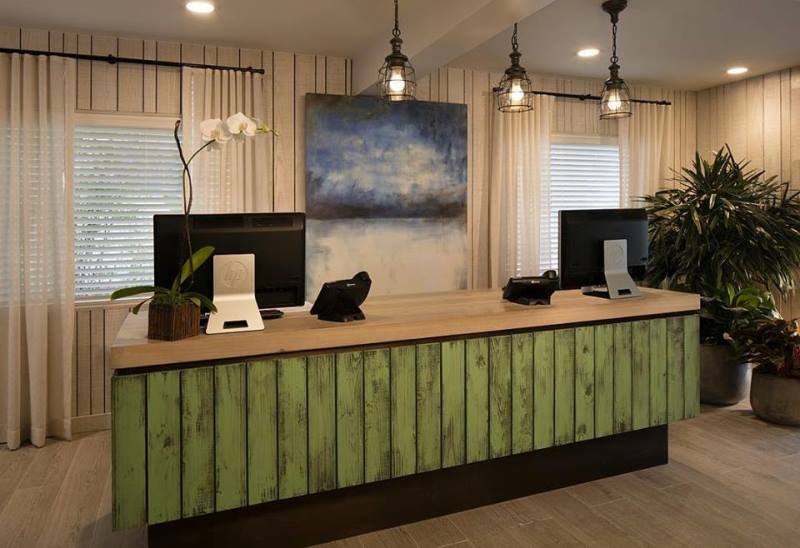 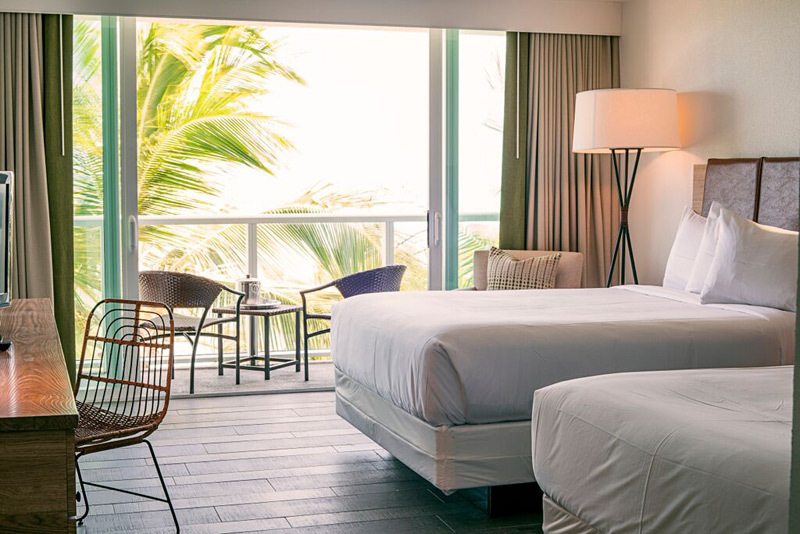 All-suite private resort located on a 60-acre ocean front sanctuary and surrounded by the iconic blue waters of the Florida Keys. 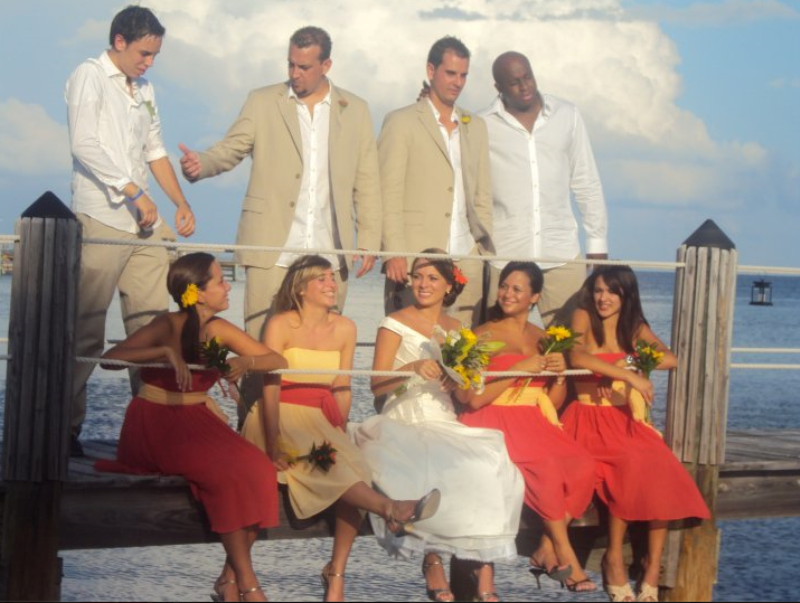 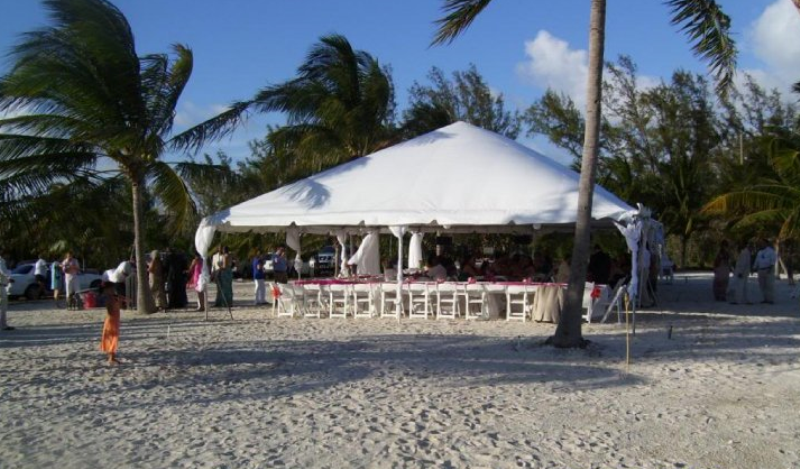 We are highly experienced in providing custom beach weddings, receptions, rehearsal dinners, and other special events. 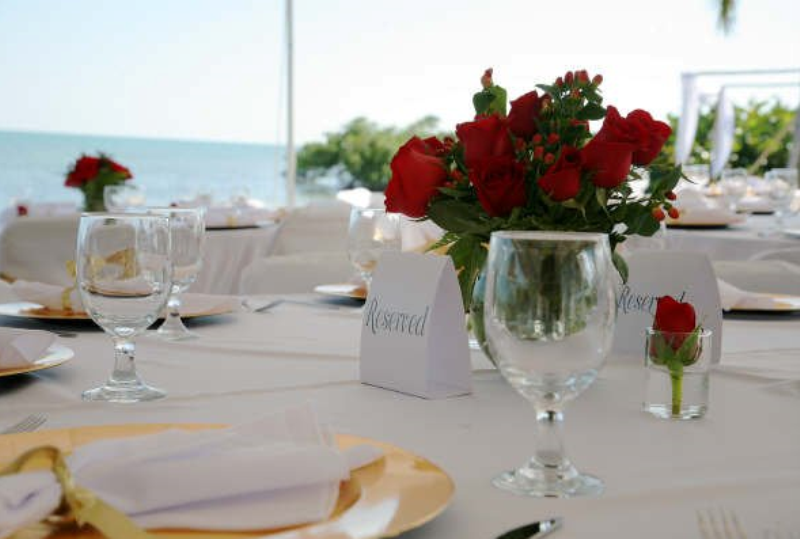 Leave all the details of your wedding or next big event to us! 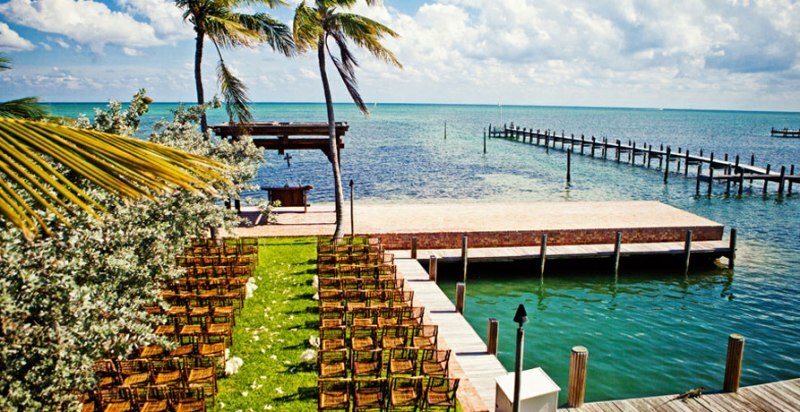 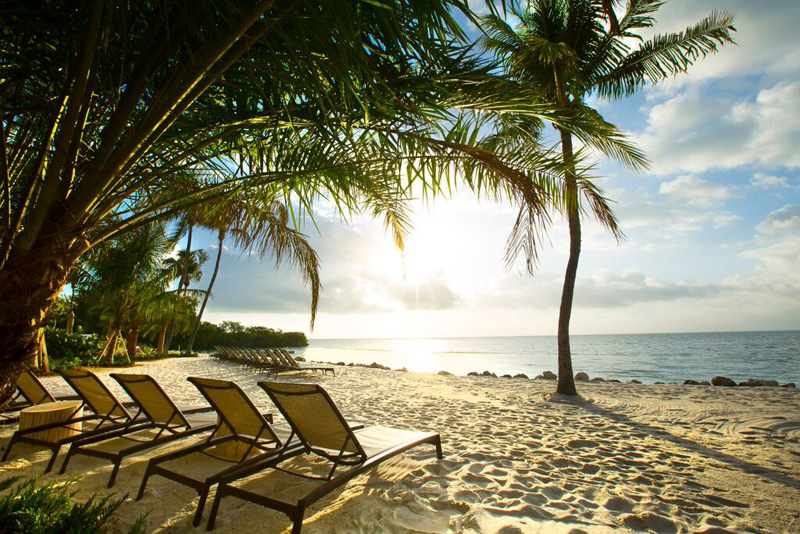 Key Largo to Key West, we specialize in making your dreams a reality! 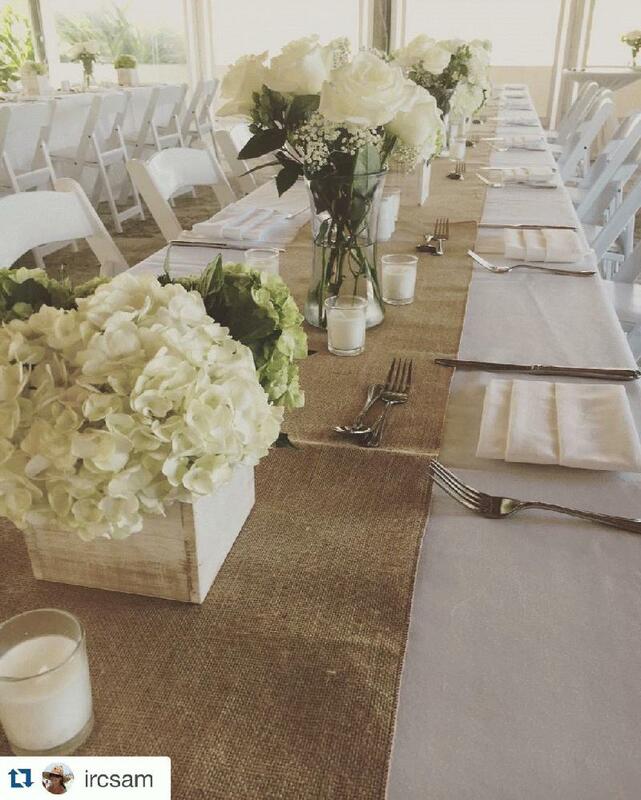 From linens to lighting, decor to complete day-of-direction, we are a full-service event company ready to assist you!